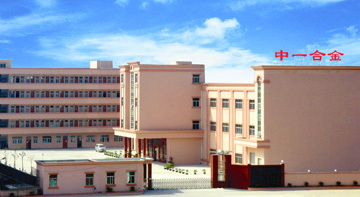 Dongguan Sino-1 Electrical Contacts Alloy Co. Ltd established in 2003. Specializing on electrical contacts at first. Until now,we already developed 6 sorts of electrical components, including silver alloy wire/strip, silver/copper cladding strip,mini-profile tape, contact,powder metallurgical contact, auto-stamping riveting/welding parts, which are widely applicable for switch, relay, protector, thermostat, timer, leakage protector, thermal control rods, household appliance, circuit breaker etc. 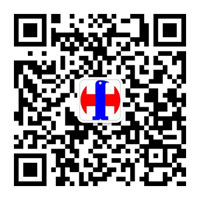 Products are sold worldwide. .
Sino-1 has become a supplier with good service for more than 100 wel-known enterprises. Since Sino-1 always provides advanced technology, standard process, stable quality, outstanding R&D team and high quality service. And strictly implement the ROHS&Reach, with good reputation from customer in domestic and abroad. ISO/TS 16949:2009 is obtained on Mar,2012,and have overall management planning,and get ready to be as supply chain in high level electric alloy industry. Moreover, introduce outstanding talents, establish the second production base and marketing locations, enlarge the sales network, annual sales amount will be increased by 30%. In the next 5 years, our goal is to be as the most professional supplier on electrical components in Asia, a cooperative partner with different electrical enterprises for long time. And as a wel-known enterprise with strong designability, creativity, quality assurance, marketing.